Reading comprehension is essential for students but is notoriously difficult for students with ASD. Below, please find some resources to help your child with reading comprehension. 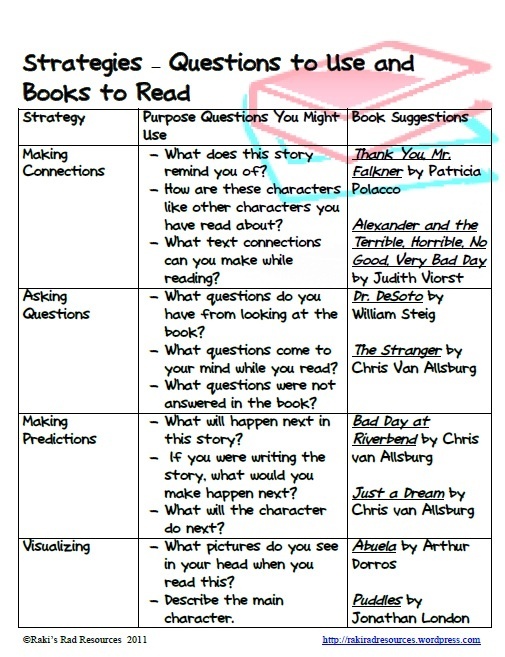 These are great to use all the time, but are extremely important to use over the summer to help prevent summer reading loss!